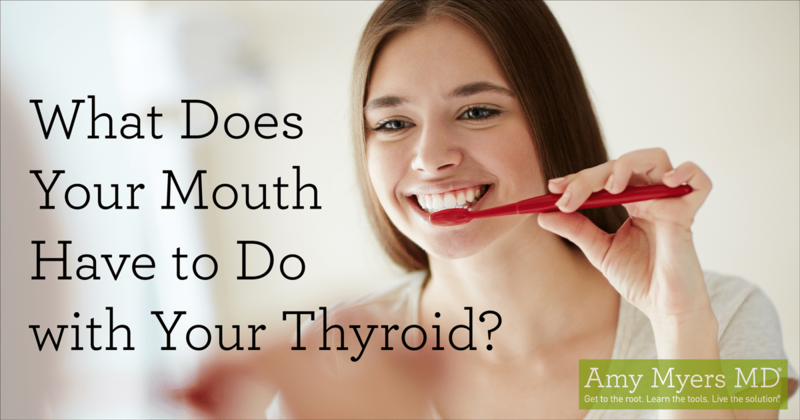 What Does Your Mouth Have to Do with Your Thyroid? You probably know by now that what you eat plays a huge role in thyroid health. However, food isn’t the only thing you put in your mouth, and your dental choices can also have a big impact on thyroid function. This week, we take a look at why that is! 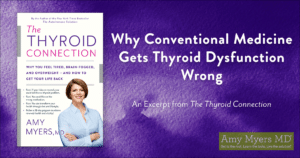 As I explain in my latest book, The Thyroid Connection, iodine and tyrosine are the primary building blocks of thyroid hormones. 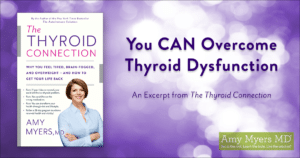 Your thyroid converts tyrosine, an amino acid, into thyroglobulin and then attaches between one and four iodine molecules to create the four types of thyroid hormones. 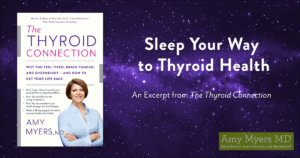 The highest concentration of iodine in your body is in your thyroid gland, and because iodine is so important for thyroid hormone production, your body is incredibly efficient at absorbing and storing iodine in the thyroid. Unfortunately, your thyroid isn’t perfect at telling the difference between iodine and other substances with very similar chemical structures. There are three different chemicals involved in dentistry and oral healthcare that are similar enough to iodine that your thyroid will absorb and store them in place of iodine, effectively “displacing” iodine and causing hypothyroidism and even autoimmune thyroid conditions. 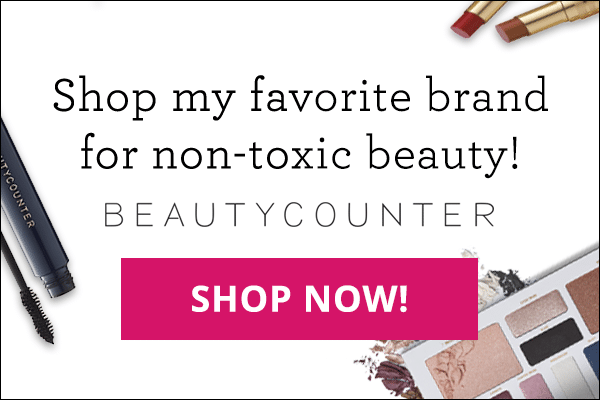 Let’s take a look at what those three chemicals are, and how to minimize your exposure to them. Amalgam fillings are made with a mixture of copper, silver, and mercury, and the mercury vapor they emit can leach into your bloodstream. Unfortunately for your thyroid, mercury and iodine are chemically very similar to each other, so your thyroid is quick to absorb and store the mercury in your thyroid. 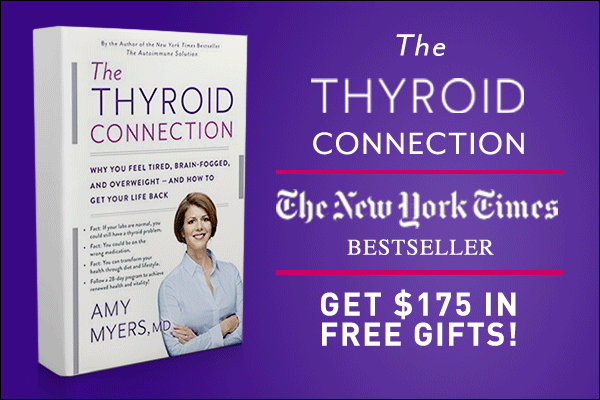 This creates a two-fold problem for your thyroid. First, if your thyroid is storing mercury in place of iodine, it won’t have enough iodine to produce adequate levels of T4 and T3 hormones, which can cause you to develop hypothyroidism. 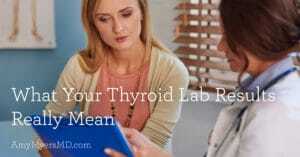 Second, it puts you at risk of developing autoimmune thyroid disease. 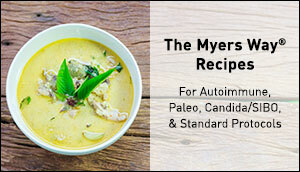 No one knows exactly how heavy metals like mercury lead to autoimmune disease, but research has shown a demonstrated link between the two, including a 2011 study that found that women with high mercury exposure were more than twice as likely to have thyroid antibodies. One proposed reason for why this happens is that mercury damages the cells of your thyroid gland (as well as other cells in your body) so much that your immune system can no longer recognize these thyroid cells as “self” cells. 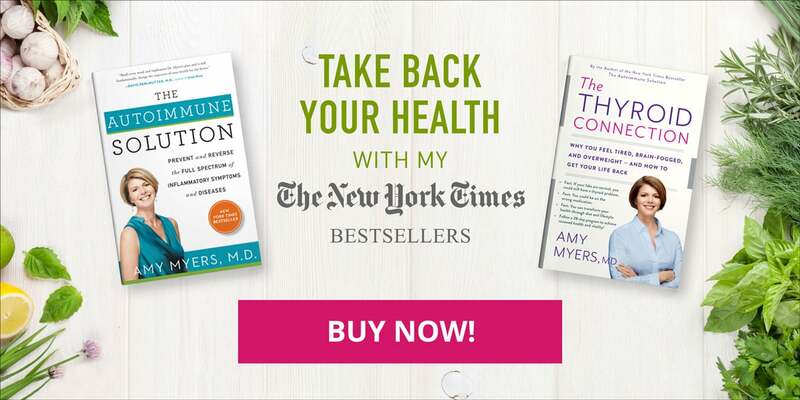 Another prevailing theory is that your immune system goes on high alert to get rid of the mercury, and this chronic state of inflammation stresses your immune system so much that it starts attacking your whole thyroid. Fluorine is part of the halogen family, also called the halides, which includes iodine, bromine, and chlorine. These elements are all in the same column in the periodic table, meaning they are very chemically similar to each other, and explains why they so easily displace iodine. Fluorine, in the form of fluoride, has been added to public water systems in the U.S. since the 1950’s and is also included in most toothpaste. It was supposedly added to promote dental health, but recent research has shown that fluoride does not actually decrease the risk of cavities in adults at any significant level. Furthermore, studies have shown that fluoride is an endocrine disruptor that affects thyroid function and other hormone production glands. In fact, fluoride was actually previously used as a treatment for hyperthyroidism (overactive thyroid) because of its ability to reduce thyroid hormone production. Additionally, a recent, large-scale study published last year reported that rates of hypothyroidism in areas that added fluoride to their water system were twice as high compared to areas without added fluoride in their water. Like fluoride, chlorine is part of the halide family and is also added to our water supply. It is added for its disinfectant abilities, and you are exposed to it not only when you brush your teeth, drink water, and shower, but also when you swim in chlorinated pools. In addition to reducing thyroid function, research has linked swimming in chlorinated pools with a higher risk of asthma, dementia, and even cancer. Interestingly, studies have also shown that the chlorine in swimming pools can cause tooth enamel erosion. By making a few key lifestyle choices, you can minimize your exposure to mercury, fluoride, and chlorine and reduce their impact on your thyroid function. If you have amalgam fillings or other dental work, make sure a biological dentist is correcting the problem for you. They are trained in the safe removal of previous dental work. A conventional dentist might be able to remove your fillings, but they could endanger you or themselves more by not taking the necessary precautions or disposing of the material properly. Rather than buying the fluoride-filled toothpastes at the grocery store, I prefer to make my own. It’s actually really simple to make and far less expensive in the long run. Here’s a quick and easy toxin-free toothpaste recipe that uses ingredients you likely already have in your home.